Bedroom No.6 - En suite 'Family' bedroom with shower room. 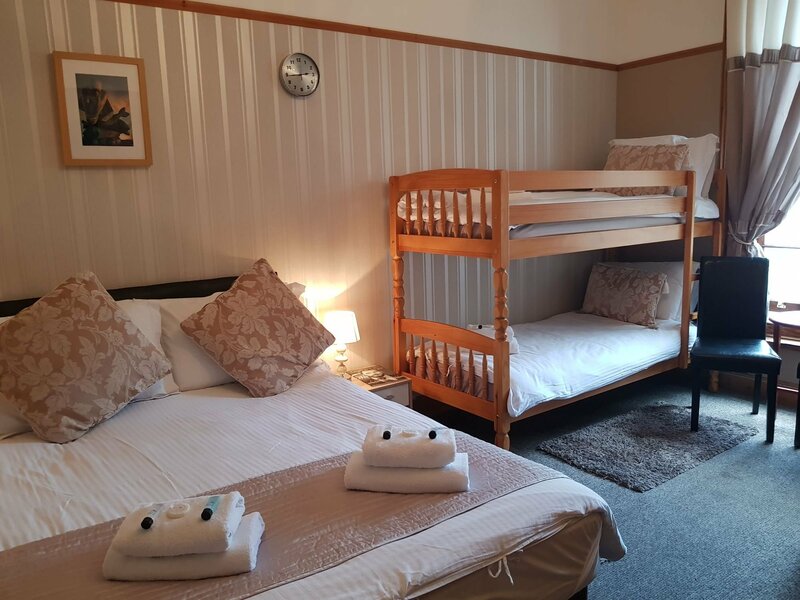 Consisting double bed and bunk beds (also suitable for adults). First floor / Neighboring properties - view.